New York is home to many diversities, business opportunities, and different lifestyles. Being so lively and energetic, NYC is a really convenient place for movers. That’s why Dumbo Moving and Storage NYC is known as one of the best local moving companies. Efficiency, professionalism, and punctuality are the keywords for our moving services. Whether we are performing interstate moving NYC (long-distance moving) or intrastate (local moving) your possessions will be handled carefully. Being highly experienced, Dumbo local movers will make the transition much easier for you. For highly efficient, affordable and reliable local movers NYC, get in touch with Dumbo Moving and Storage NYC. We have a team of experienced moving professionals, and for them, no move is too complicated nor too difficult. They will handle your relocation as true professionals, which is why we are the right local movers NYC for you! Our company’s headquarters is in Brooklyn, so there are a lot of local Brooklyn moves we perform on a daily basis, mostly within Greenpoint, Brooklyn Heights, Red Hook, Park Slope, Williamsburg. They will move you wherever you need to go. They are successfully covering Manhattan, Bronx, Long Island, Queens, Staten Island, New Jersey, Florida, and many other locations. 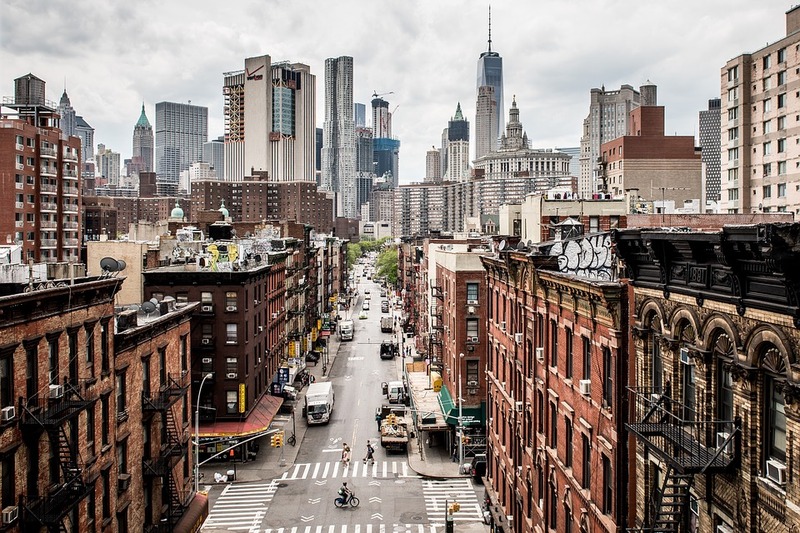 Contrary to popular belief, according to Dumbo’s database for the last six months, Upper East Side and Upper West Side are among the most frequent areas New Yorkers are leaving. Although everyone would say that Manhattan is a perfect place for living, there are facts which are stating the opposite. Nowadays our customers seem to prefer Lower Manhattan and Brooklyn. Our team covers every corner of NYC. Regardless of which NYC area you decide to move to, Dumbo Moving and Storage NYC have got you covered. Our team is experienced in all local areas, and we know the streets of the Big Apple by heart. During our years of existence, we have relocated our customers to every corner and neighborhood in NYC imaginable. Should you need our local movers NYC to relocate you to the Bronx or any other borough, all you need to do is call. 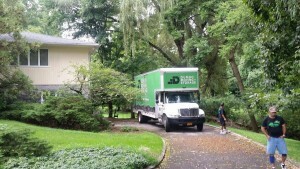 From Long Island movers to Manhattan movers, Dumbo Moving and Storage NYC have ensured that no NYC area is left uncovered. Feel free to get in touch with us, and see the prices we offer for your upcoming relocation. Which brings us to our next point of order. It is only a myth that relocation professionals have to have steep prices. And, if they don’t, people always assume that it is because they are not one of the top moving companies in the area. But, you have us to serve as a testament that not all reputable movers cost an arm and a leg. Our local moving team is efficient, reliable and punctual, but, most importantly, it is also affordable. Our team of local movers comes at affordable prices and a high level of quality service. 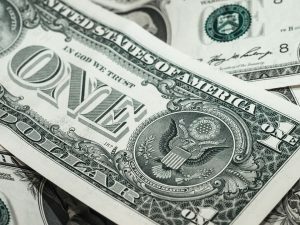 The prices we offer are competitive and the level of quality service we provide to each of our customers is unmatched. If you have problems believing that one relocation professional can be both reputable and affordable, then you should request an NYC moving quote from our team. New York’s residents are already familiar with the name Dumbo Moving & Storage, but they were not familiar with our prices. That ends today! Our company is known as one of the most reputable moving companies in NYC. Considering that fact, it is impossible for us to turn out to be a bad choice for your relocation. But, should you have any doubts about our intentions, you can always ask to see our licenses and insurance. We are insured, licensed and bonded, and we will have no problems assuring you of our credibility. The age we live in is a dangerous one, and not even the relocation industry is off limits these days. So, if you are facing relocation in the near future, you need to be very careful. You can only accept the best local movers in NYC, and that is when we enter the scene. If you fall victim to fraudulent movers, it is highly unlikely you will see your items again – at least not without paying ransom money. Dumbo moving and storage NYC is proof that you can get excellent, professional service at a really affordable price. While looking for a suitable moving company, the price of the moving services is the factor that may determine your choice. Whether you are considering cheap movers NYC or extremely expensive ones, remember to check their background. There is probably a lot of information available online that can help you choose the movers that meet all your standards. It is not an easy task, taking into account the all fraudulent moving companies which are lurking. Just take your time and collect as much information as possible. Choosing a reputable, trustworthy moving company is a real challenge, but bare in mind that you should put a lot of thought into this decision. Otherwise, you can easily become a victim of rogue movers, which could cause additional stress and problems. So, in order to make this mission successful, you have to invest a certain effort. After you receive a moving cost estimate from several moving companies, choose one that meets all your criteria. A good reputation is not something you build overnight. Having that in mind, it is clear that it took a while for us to become reputable movers in the NYC area. Bear in mind that the competition was tough and numerous. What set us apart was our dedication to your move, as well as our moving assistance, which proved to be irreplaceable. What can our moving team do for you? An individual moving experience is guaranteed with our local movers. Every customer gets a moving plan that is suitable for their particular moving needs. Our team takes the stress out of the picture and brings in the satisfaction and positivity. Every person that opts for Dumbo Moving and Storage NYC ends up with a smile on their faces. Our team provides help before, during, and after your move. Our goal is for you to do as little as possible, and focus on more pressing things. You can expect only the best from our moving team and that includes sturdy moving boxes and other packing materials. 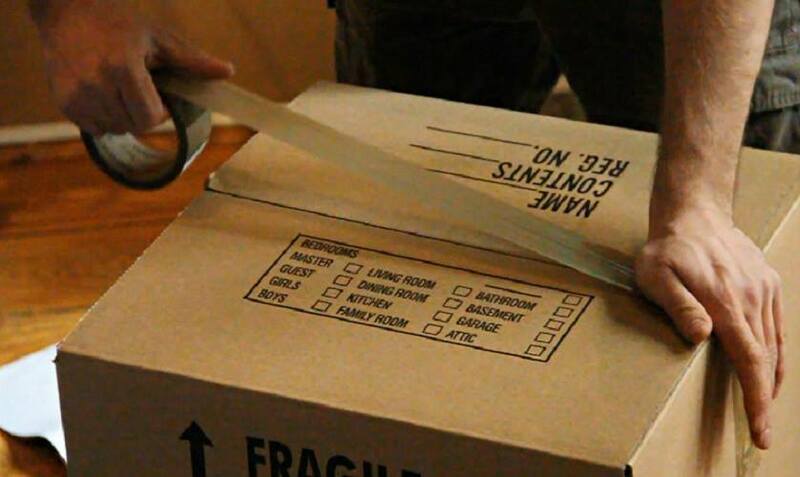 Not only do we provide high-quality packing materials, but we also know the best way of packing those boxes. Our moving boxes and bins can carry a lot of weight, which is why they are perfect for any item you plan on putting in them. But, make sure to follow the instructions, and don’t overload the boxes. And, if you need packing and unpacking assistance for your local move, don’t hesitate to contact us. Our team will come to your residence, and take care of all the hard work for you. From start to finish, Dumbo Moving and Storage NYC are at your service for any moving-related task. 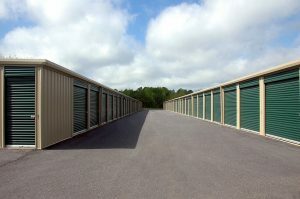 There is not a shortage of reasons why you may need to use a storage facility for your upcoming relocation. Whether you run into any problems during your move or you simply want to declutter your home, give us a call. Our storage facilities are spacious and clean, but, above all else, secure. Our accidents rate is close to zero, so you can rest assured your items will be safe while in our care. With easy access to your items, there is not a reason why not to opt for storage NYC solutions when facing a move. If you are looking for top-notch local movers NYC with premiere storage facilities, contact us! When you opt for our local movers NYC, you are not obliged to anything. You can choose the basic relocation package or you can opt for full-service, which includes packing and unpacking. The important thing is that you have options and plenty of them. Dumbo Moving and Storage NYC can provide its clients with a luxurious moving experience. You don’t have to lift a finger except to point at what you need us to do. Our local movers will take care of the rest for you. We are always at your service!